Which Social Search Site Should I Use? 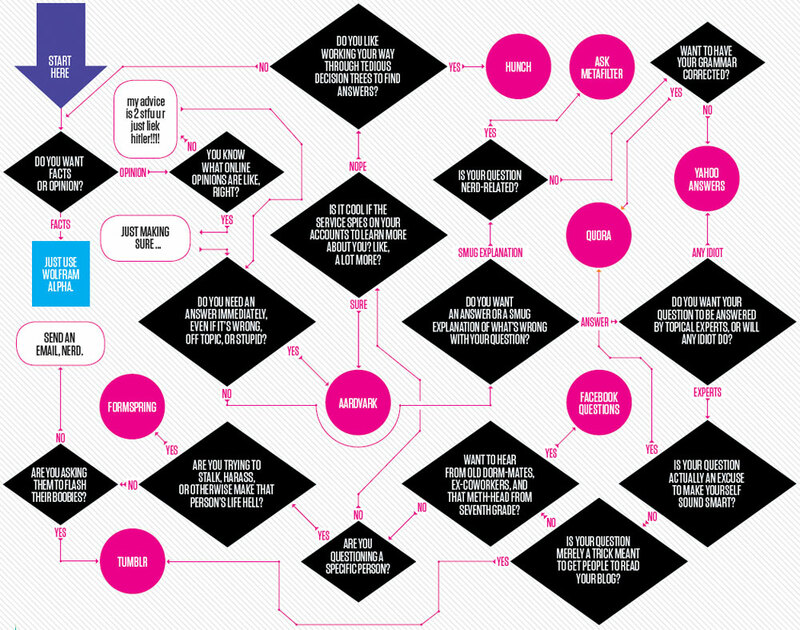 Where is Google is this flowchart!? This is a personal, non-sponsored post by a member of BuzzFeed's ad content team.